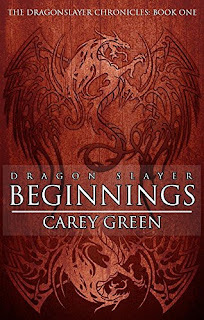 Carey Green's debut novel, Dragon Slayer: Beginnings, is the topic of conversation in this episode. 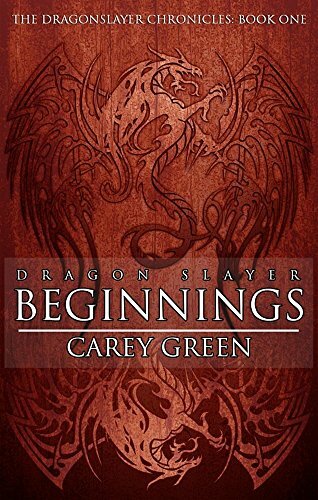 This book is the first in the Dragon Slayer Chronicles trilogy. 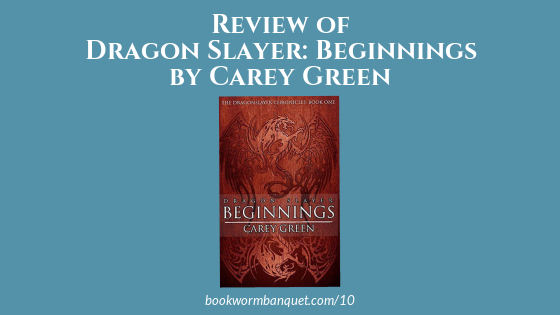 This is a great introduction to the fantasy genre and while it is very much a coming of age story like many in this genre it has other elements that help it to stand out. Also in this episode is Nicole's Fact about a dog that really did eat "homework" and JD's Tip about some really cool literary t-shirts. Nicole's Bookworm Fact is about when a dog really did eat "homework". 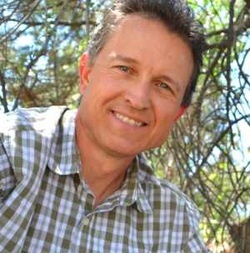 JD's Bookworm Tip is Litographs, a website that sells very cool literary t-shirts and other items.